There’s nothing new about ‘fake news’ RT — Renegade Inc.
Dismissing something as ‘fake news’ has become a universal way to shut down conversation that doesn’t fit a world view or political agenda. This method has become so prevalent that the words ‘fake news’ were recently voted term of the year… But what if fake news is nothing new? What if throughout history every ruling class has manipulated information to maintain control of people's minds? Is that which is omitted, unsaid, and unreported also fake news? 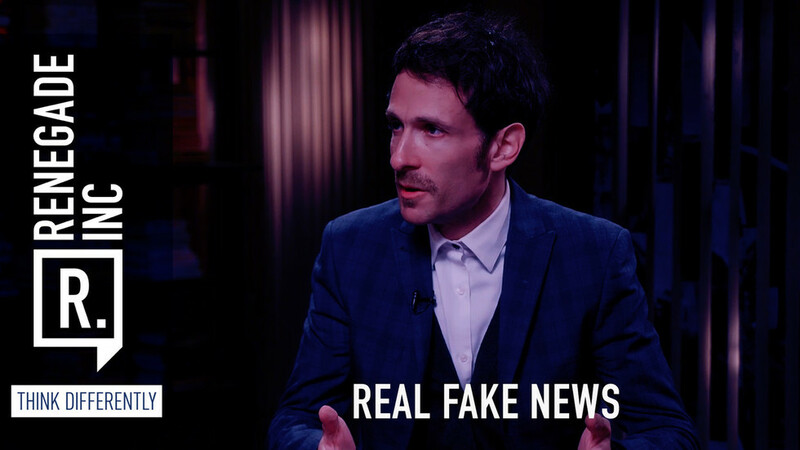 Host Ross Ashcroft is joined by author Dr. Tim Coles and Justin Schlosberg to discuss the current fake news epidemic.